One of my dearest friends that I’ve known since the first grade recently contacted me about starting a “grateful group” on Facebook. She shared a great article with myself and a couple of her other close friends. The article is called “Five Tips for Keeping a Gratitude Journal.” My friend, Michelle, is an accomplished writer and knew that I loved to write too, and she suggested that we start a “being grateful” group as a way of reminding us to look for the good in things. She admitted that most times she has a hard time remembering to be grateful. Maybe within this private Facebook group we could help encourage one another and allow this group to serve as a fabulous reminder to see the good in our lives. I totally agree with her and absolutely loved her idea to start this group! She named it, “Grateful Groupies.” Isn’t that fantastic!?! I absolutely love it. As humans, we are all too quick to focus on all that is bad in our lives instead of focusing on all the amazing blessings that enrich our lives on a daily basis. The truth is, if all we do is focus on the negative things, or the things we don’t have and want, then that focus will rule our way of thought. Sure, there will always be things we wish were better or easier in our lives, but if we instead focus on fabulous things, the simple day-to-day pleasures, the everyday beauty that surrounds us, the precious gifts of life, health, joy and love, and create goals instead of fuss fests and pity parties, well… Needless to say, it certainly doesn’t hurt to be grateful! We will only lead richer and happier lives if we take notice of the things we are grateful for every day instead of just at Thanksgiving or around the holidays. Let’s make being grateful a daily effort, and we’ll reap the benefits of recognizing the day-to-day loveliness we are blessed with. So make sure to take notice of and relish all the gifts in your life, no matter how big or small! This entry was posted in Advice, Shannon Boatwright and tagged every woman blog, feeling grateful, gratitude journal, lexington medical center., shannon shull by lexingtonmedicalcenter. Bookmark the permalink. I am grateful, that no matter what happens in our lives, you and I will ALWAYS be friends! This is an awesome entry! 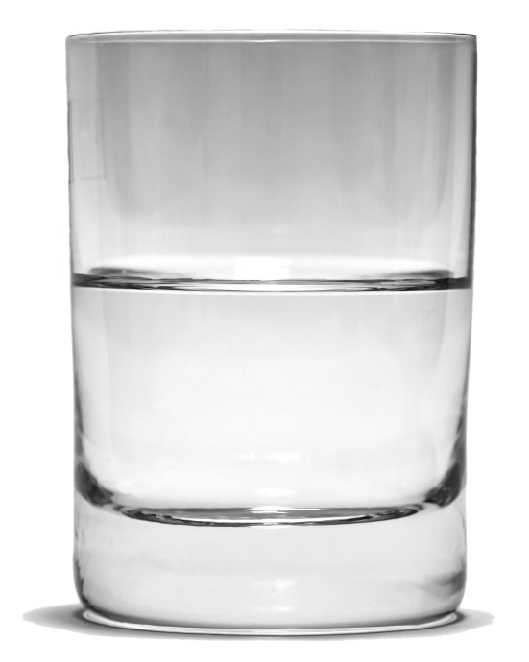 I especially love the picture of the ‘glass is half full’. I know so ‘glass is half empty’ people. People that always see (and sometimes deliberately look for) the negative in any situation. Just remember, you need to be careful around this type of person, because it’s SO easy to get sucked right in. That’s one of the reasons I started the group. If I’m having a bad day, I can go to this group and be reminded that there is ALWAYS something to be grateful for.